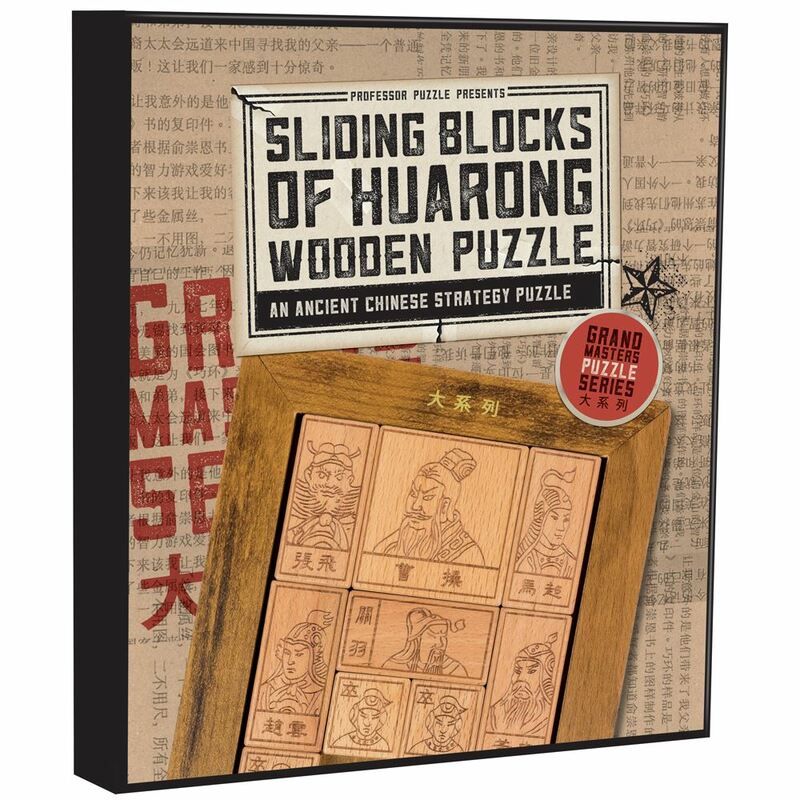 Test your patience and lateral thinking whilst helping you to develop great mental discipline with the classic wooden puzzle, Sliding Blocks of Huarong, from Professor Puzzle. 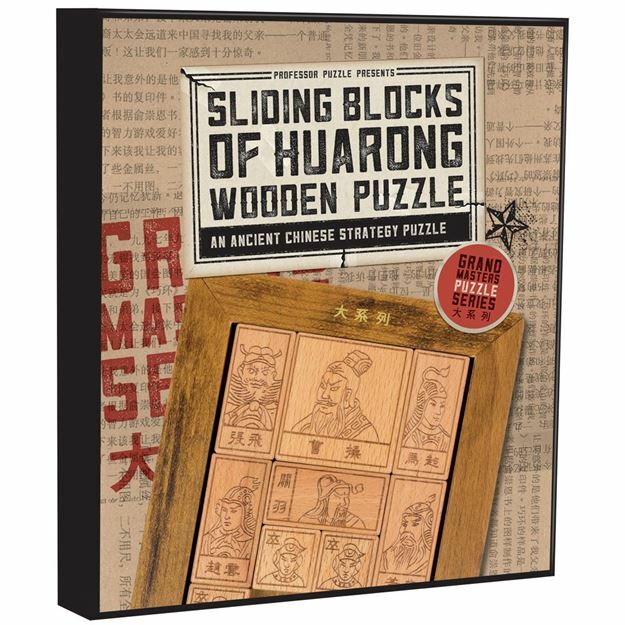 Can you move the largest block (Cao Cao) from the top centre out through the hole at the bottom of the board by sliding the other blocks out the way? It can’t be done in less than 84 moves! Part of the Grand Masters range. Difficulty rating: Emperor. Distributed in New Zealand by Holdson.